Looking for a super heavy weight .177 pellet for long range hunting or target shooting? …how about a .177 lead pellet that weighs 21 grains? …with a boat tail for low drag? Take a look at H&N’s 177 Piledriver Pellets. These pellets are the ultimate for long range air rifle shooting. 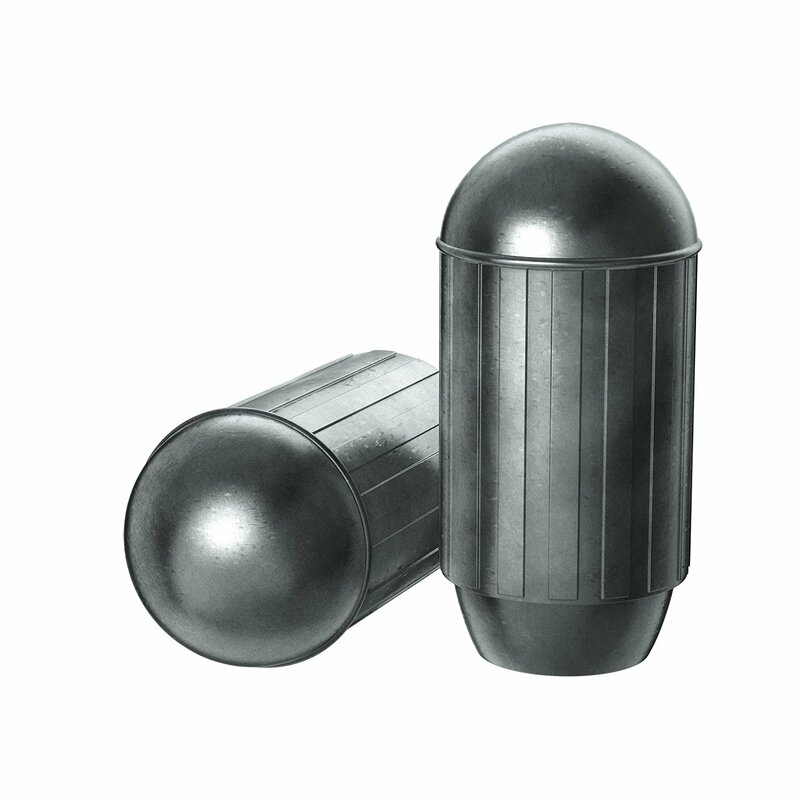 The barrel design with a recessed boat tail provide a very low drag coefficient. They are recommended for PCP rifles only because they are very heavy and take some serious power to propel them. H&N pellets are made in Germany and are very high quality. 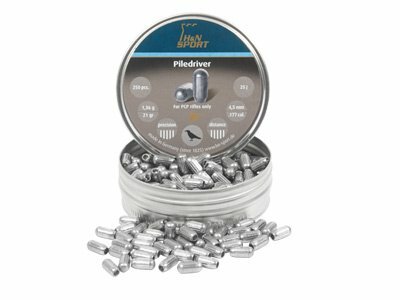 There are 250 Piledriver pellets in a tin for about $22.00. If you hunt with a PCP rifle, these pellets will provide the ultimate in knock down power and deep penetration on small game. This entry was posted in Pellets by admin. Bookmark the permalink.